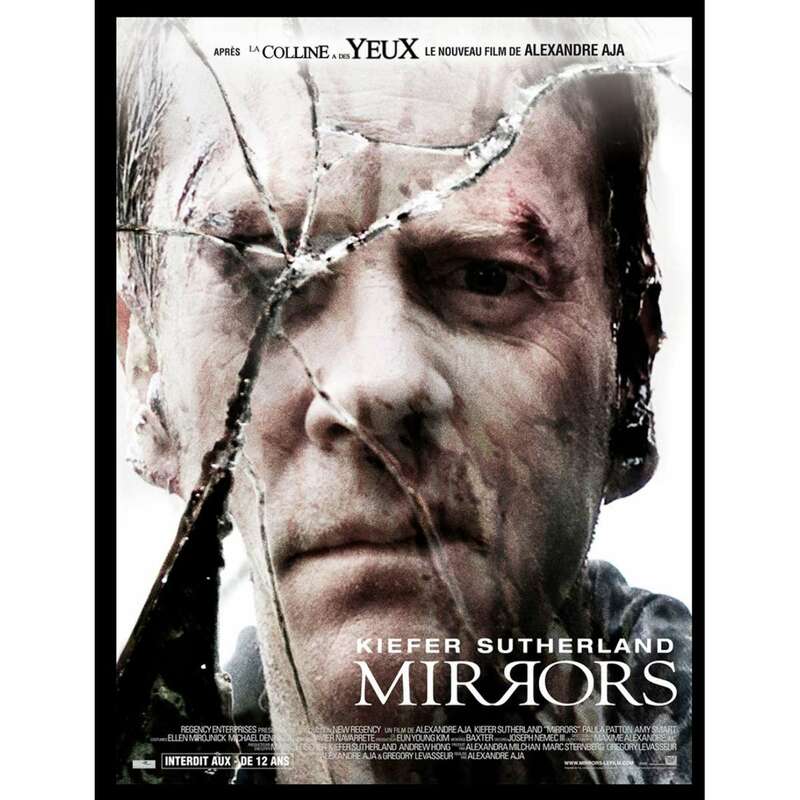 MIRRORS Original French Movie Poster . Size: 120x160 cm. Tears and pinholes, General Condition: Good to Very Good (C5).